The First of Many Relevant Resources! I am excited to get going on this blogging adventure! There are so many resources available pertinent to indigenous education, that it is difficult to know where to begin! I have started with a collection that touches on a few areas; including resources that will be valuable for increasing educator’s background, knowledge, and awareness of indigenous groups, resources that can be used directly for teachers, resources for seeking resources and initiatives aimed at Aboriginal learners, and even one that utilizes technology to help revive the Cree language. I am looking forward to utilizing the resources of my peers as well! 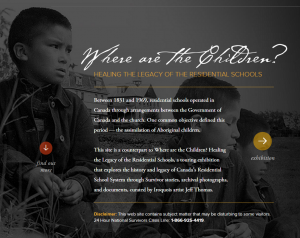 Where Are the Children is a comprehensive website by The Legacy of Hope Foundation. 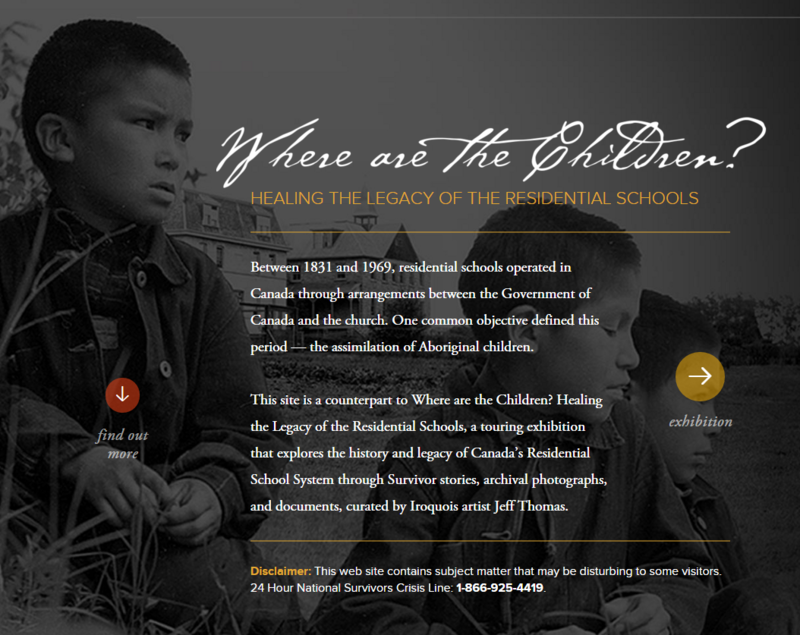 This site chronicles the timeline and impacts of the residential school system in Canada; with the aim to create a record of the events, as well as to create awareness. 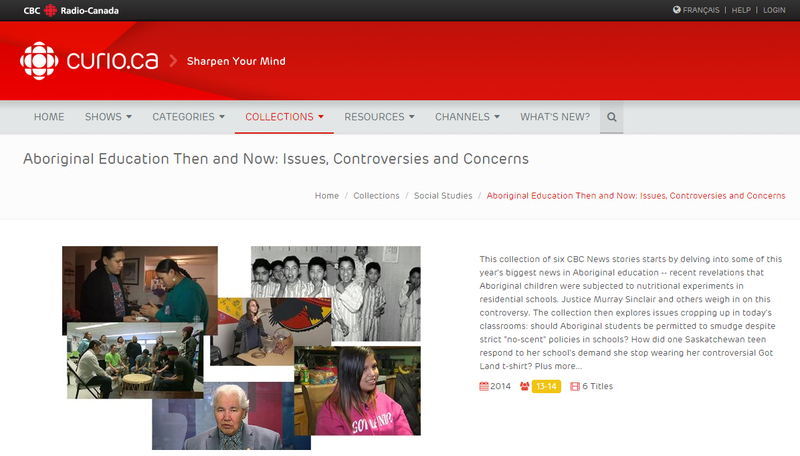 It contains elements such as timelines, personal stories (in video and transcribed interviews), and a reading list, sorted by appropriate age, of residential schools materials. Curio.ca is not in and of itself an Aboriginal resource, however, it contains a plethora of related material. For example, it contains many documentaries by CBC such as Aboriginal Education and Starvation Politics: Aboriginal Nutrition Experiments. It also links directly to resources that support each provincial curriculum. 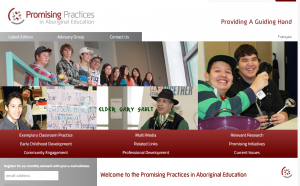 You can see an example of resources supporting Alberta’s Aboriginal Studies Curriculum here. It also contains curated selections based on themes such as Missing and Murdered Indigenous Women. The Metis peoples are often forgotten in the discussion of Aboriginal issues. The Gabriel Dumont Institute of Native Studies and Applied Research has complied this resource including many documents about Metis families and history. 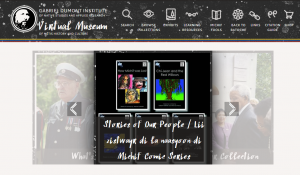 While much of the information on this site is text based, it contains many interesting elements including organized collections, exhibits, and learning resources. This site would primarily beneficial for educators looking to expand their understanding of the metis plight prior to teaching events such as the Red River Rebellion and about Louis Riel. Of particular interest to myself is this article about Chief Papasschayo and Laurent Garneau, who was my great, great grandfather. 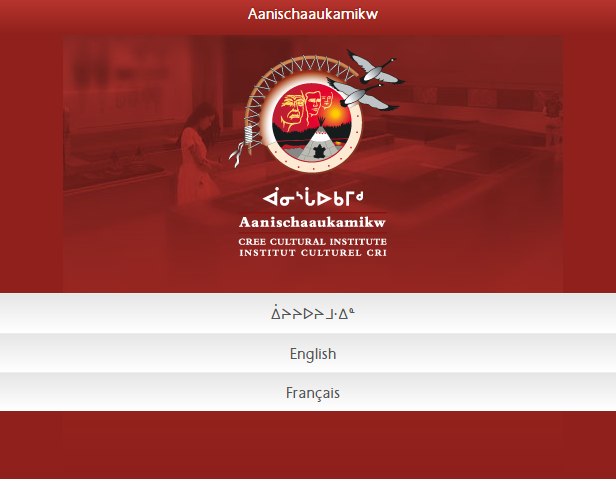 This site provides videos, images, and artifacts from the James Bay Crees, or the Aanischaaukamikw. 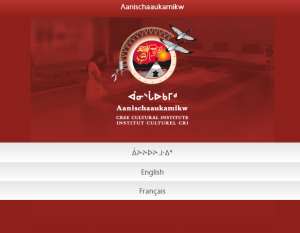 The site is offered in English, French, and Cree. Artifacts are organized by event and category, offering a 360° view of each artifacts. This might be particularly useful when discussing traditional ways of living, as viewing original artifacts can help to develop context and relevancy. 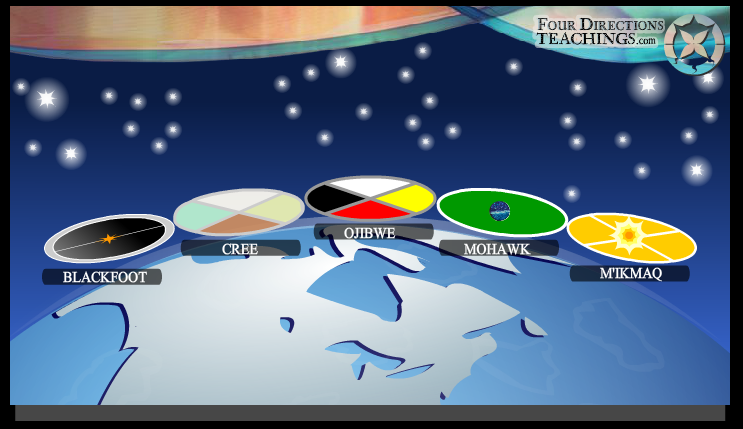 The Four Directions Interactive Teachings is a collaborative resource created through Canadian Heritage, Canada’s Cultural Gateway, and The National Indigenous Literacy Association. It introduces five tribes across Canada through engaging videos which explain crucial elements of each of the tribes. One may navigate through the various elements for each tribe; for example, information about ceremonies, structures, and the importance of each of the directions for the Cree people. 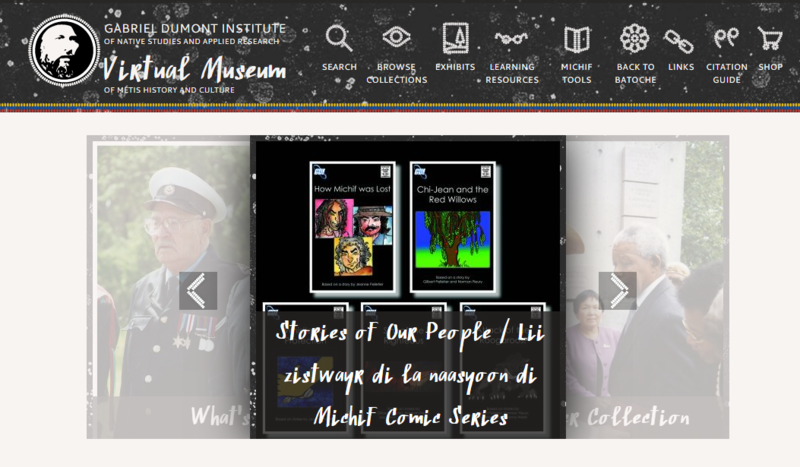 The website also includes teacher resources for each tribe at various educational levels from primary through high school. Promising Practices in Education is a website that has a number of functions. It offers real-world examples of classroom practices that support Aboriginal learners, professional development opportunities (in various Canadian locations and online), a collection of relevant research, as well as updates through multimedia and other news outlets of current challenges and successes in Aboriginal education.